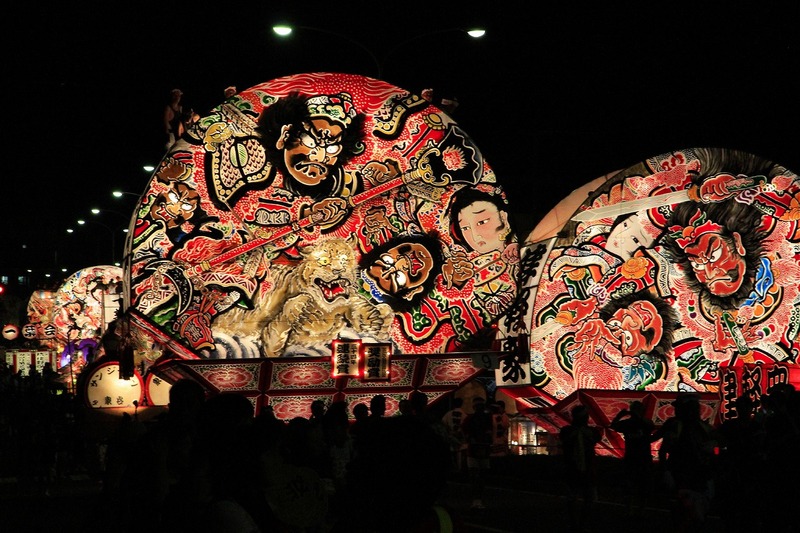 Hirosaki fireworks festival now has one of the biggest fireworks displays in Hirosaki. 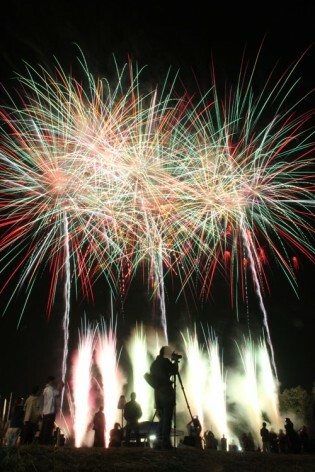 The fireworks display marked the beginning of summer in Hirosaki. 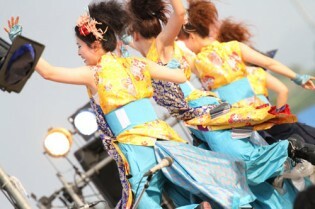 Hirosaki Fireworks Festival 2012 started with YOSAKOI dance performances and Shamisen music on June 16th at first. 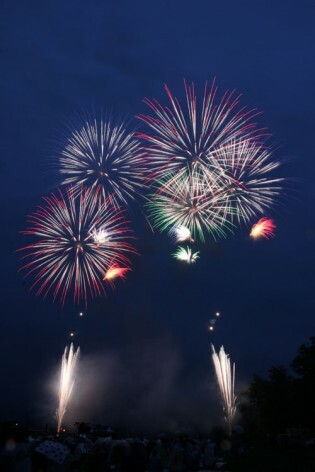 The sky was ablaze with fireworks and nearly 50000 people were absorbed in the splendid it. web domain . 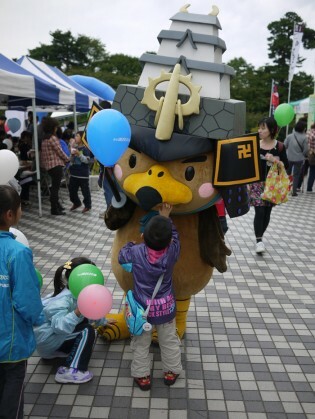 Yuru-kyara (local mascots for PR porposes) are popular everywhere in Japan. I’m not sure why… but maybe Japanese people love cartoon characters, anime and manga. So that’s why Japan has many famous local mascots. 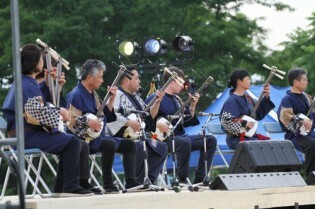 There are some Yurukyara here in Hirosaki too. 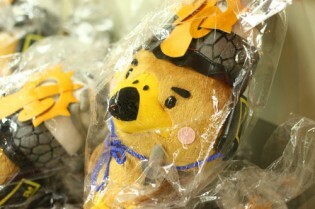 And my favorite mascot is “Takamaru-kun”. He is so adorable. Takamaru-kun named after the Hirosaki castle’s another name, the Takaoka Castle. “Taka” is a hawk in Japanese. 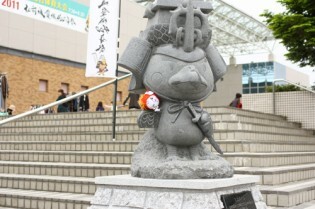 He was the mascot of 400th anniversary of Hirosaki-jo Castle’s construction. 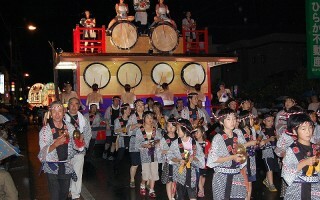 He is trying hard to promote Hirosaki’s attractions. 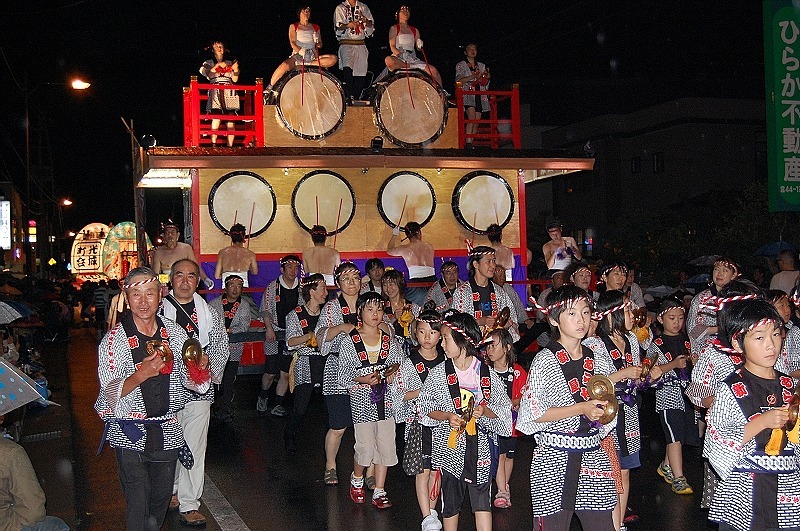 I almost forgot to write about the most beautiful event in Hirosaki. 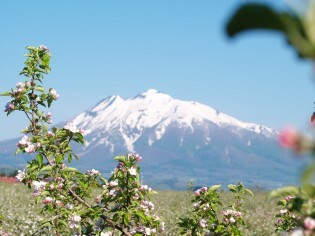 I went to Hirosaki Park to see cherry trees. 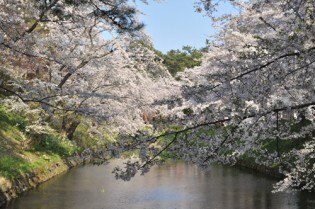 This park is famous for its cherry blossoms. The blossoms of approximately 2600 trees of Someiyoshino (Prunus yedoensis), Yaezakura (double-flowered cherry), and Shidarezakura (weeping cherry tree) are in bloom from late in April to beginning of May every year. 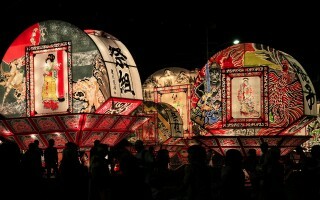 At the same time, Cherry Blossoms Festival is held when it is the best time to see the cherry trees. The cherry trees were in full blossom when I went there. 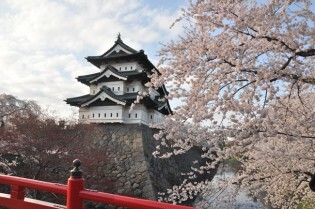 Tunnel of cherry blossoms, cherry blossoms with Hirosaki castel and a full-blown cherry flowers around the moat. There are such a beautiful view spot at the park. 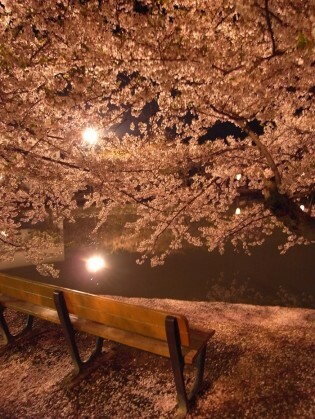 And also cherry blossoms are illuminated in the evening is fantastic. 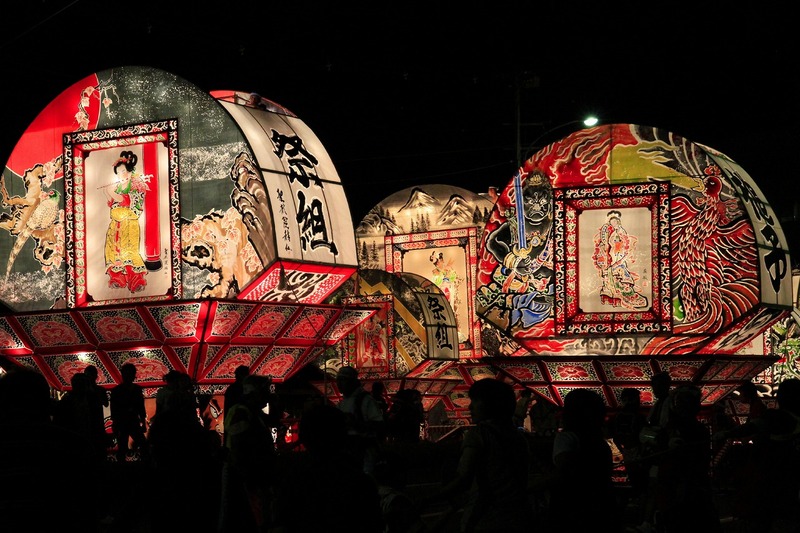 You should not miss to see it when you come to Hirosaki in Spring.